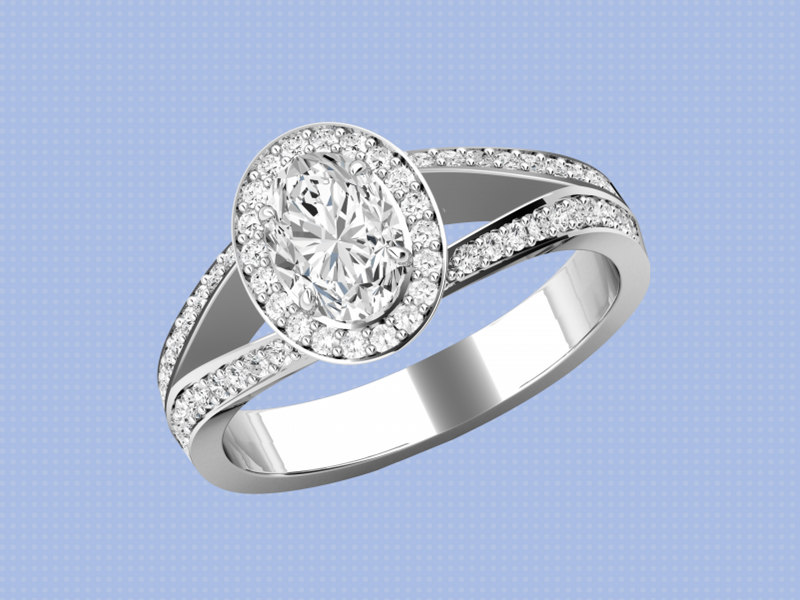 As you browse through the various styles and cuts on offer, try to visualise which of your sparkling characteristics you’d like your ring to reflect. 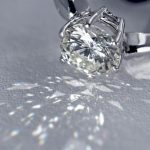 There’s no need to stick to traditional guidelines – engagement rings don’t necessarily need to be diamond encrusted, nor do they need to be a certain cut. Go with your heart and choose what feels right to you, your instincts won’t fail you! If you’re still nervous about making the right choice, take a deep breath, relax, focus and take a look at some of our suggestions. Diamond’s may be a girl’s best friend, but that doesn’t mean you have to sport a rock the size of Saturn on your finger. 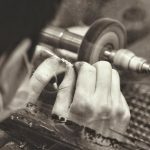 If you’re not really big on chunky rings – or jewellery as a whole – in the first place, and aren’t necessarily looking to draw the attention of squealing diamond-fiends, then a simple but classic marquis cut is probably for you. The marquis cut is elegant and timeless, and won’t stand out as over-the-top with your casual, humble style. 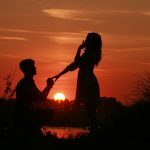 If you’ve been planning your extravagant wedding since you first watched Cinderella and her Prince Charming get hitched, you probably already have several Pinterest walls dedicated to the perfect engagement ring. Your motto: the bigger, the brighter, the blingier, the better. 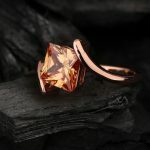 These types of preferences definitely call for a statement ring – a chunky, unique design that will catch the eyes of outer-space extra-terrestrials who will momentarily confuse your ring for the blinding rays of the sun. Something Old with a Touch of New…and, Perhaps, Blue? You’re a lady who honours traditional values and styles, but still knows how to bring a touch of Bohemia into your life and fashion choices. 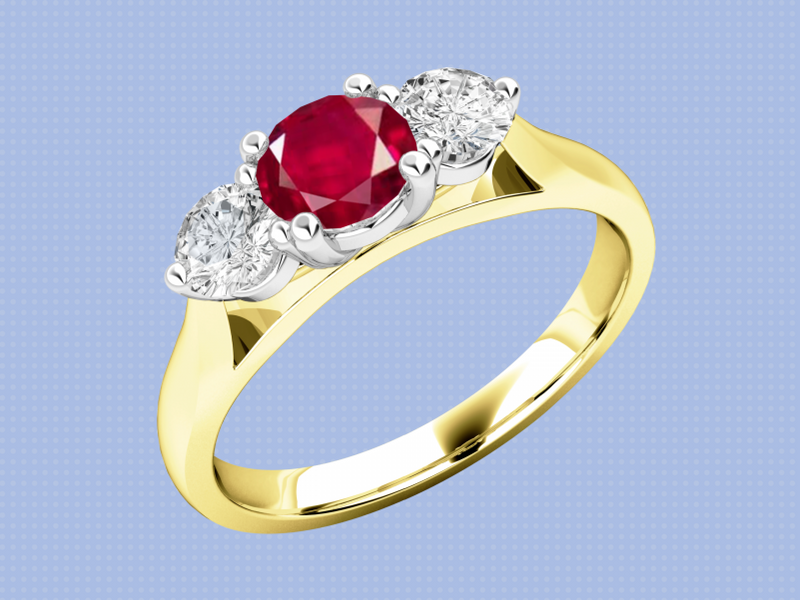 You like mixing the best of many fashionable eras and want your ring to reflect just that. In this case, go vintage! Vintage cuts range from subtle and classic, to extravagant and flashy, without ever losing that special touch of elegance. 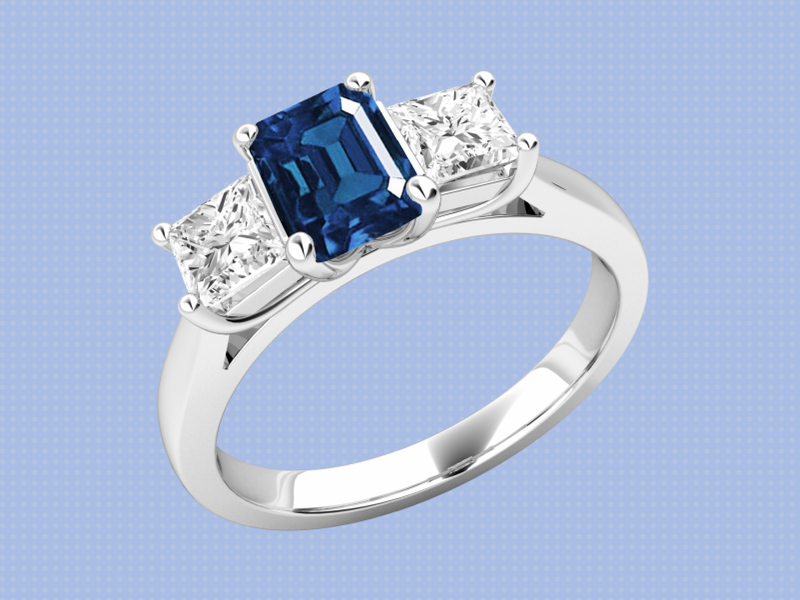 A nice plus point: should you decide on a blue stone, that’s your something old, something new and something blue sorted! Are you a jeans and T-shirt kind of gal? 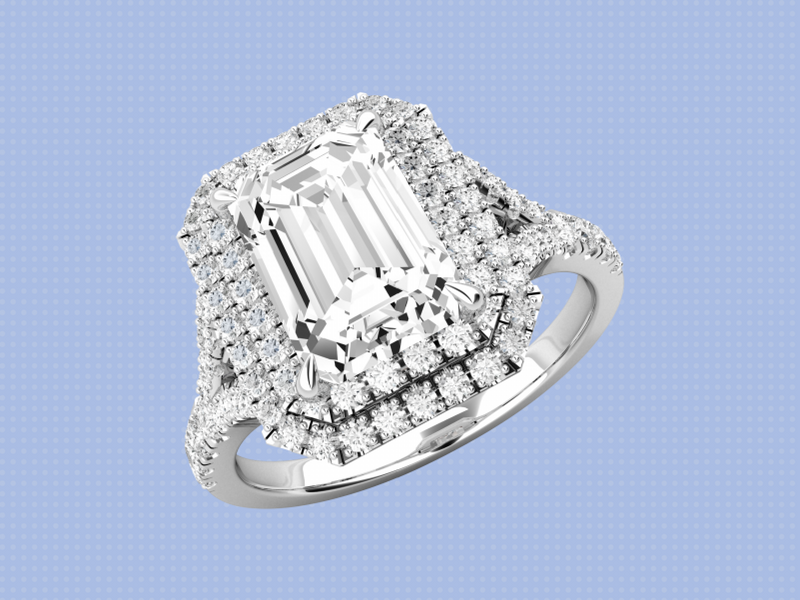 Then you’re probably looking to keep your engagement ring simple but beautiful, too. 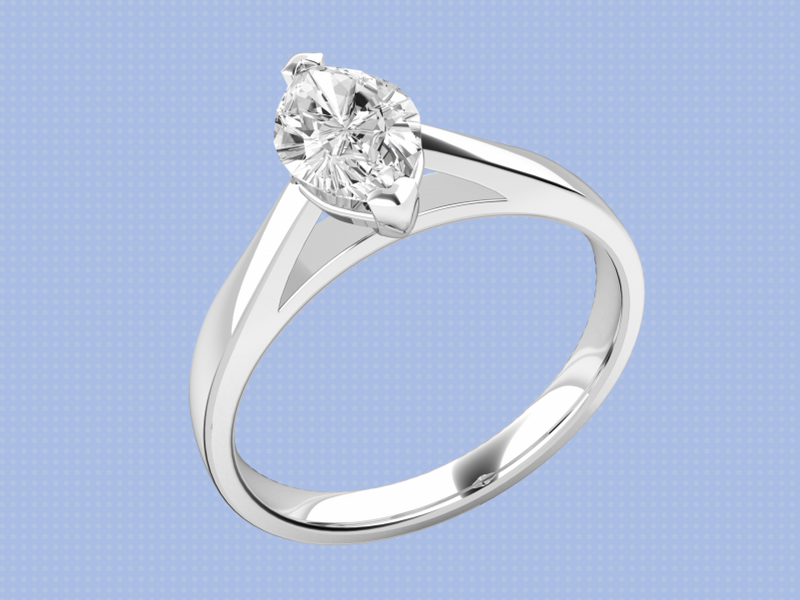 The solitaire cut is a great choice for brides-to-be who like a modest but timeless look. While it’s dressed-down enough to go with your everyday, casual look, a small diamond or gemstone will add that extra shine to your natural get-up. You’re the kind of woman who walks into a room only to find yourself immediately surrounded by people complimenting your unique dress style. Nothing you wear looks like it could have been bought in a local shop and your jewellery pieces look more like works of art than anything else. 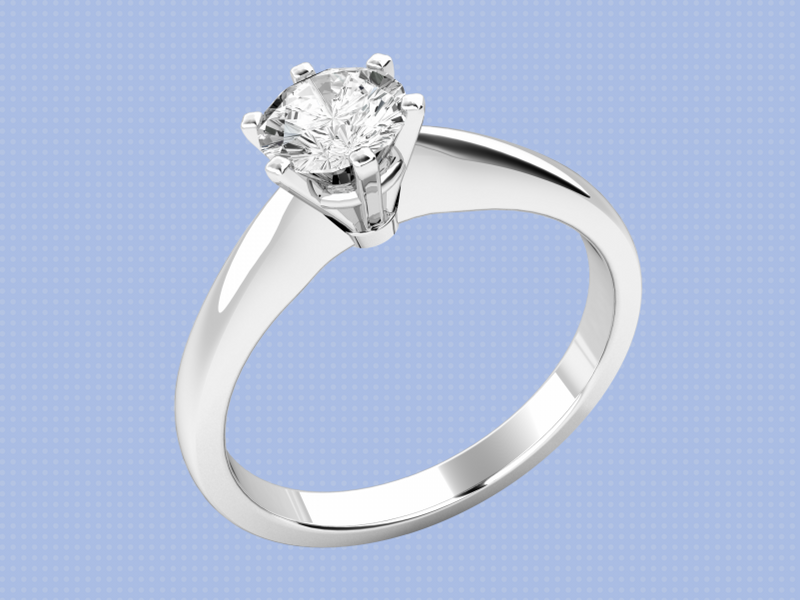 Obviously, a simple, traditional engagement ring isn’t going to do it for you. 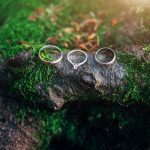 You’re going to want to think outside the box and look at non-traditional designs and cuts veering far from the classic princess and diamond shapes, and more into the realms of unusual bands and contours. 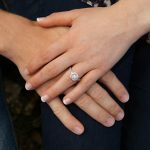 If you’re a fan of quirky designs and colours, step away from the traditional engagement ring section and move on to trendier pieces. This is where you will find the right ring to match your colourful personality with the gemstone of your choice and a unique design. The best part about getting a colourful engagement ring is that you can theme your wedding dress and décor to match! 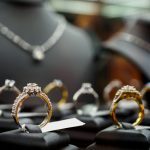 Should You Really Surprise Them With An Engagement Ring?